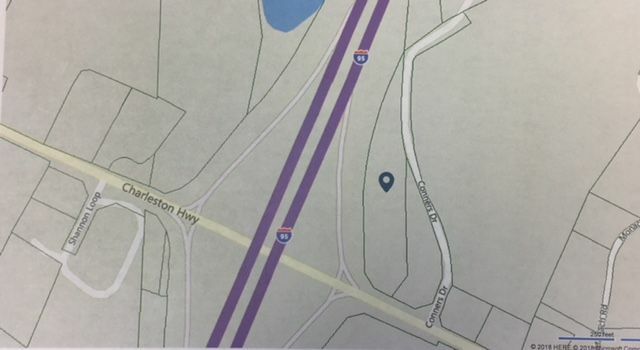 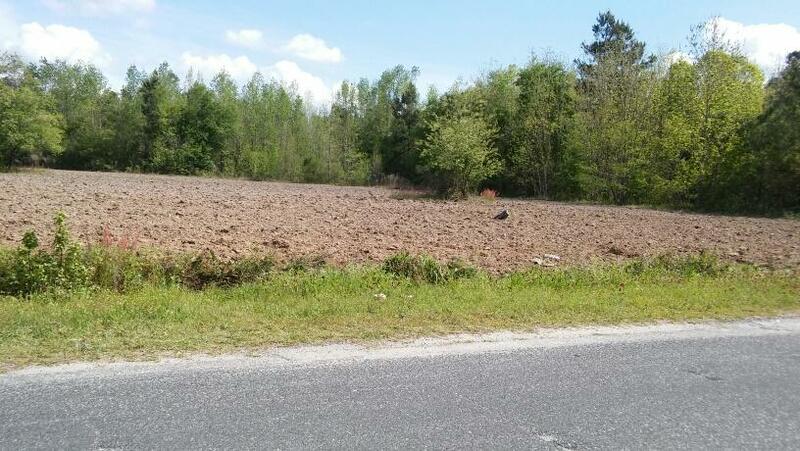 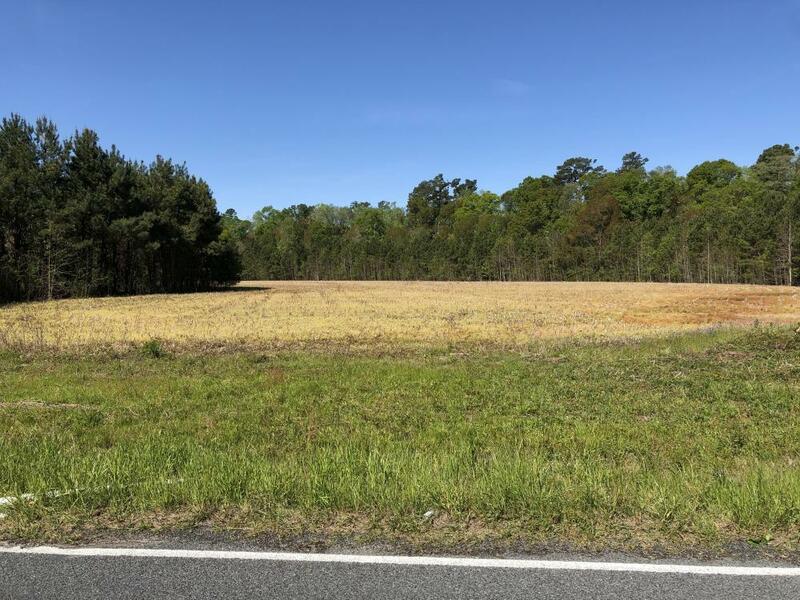 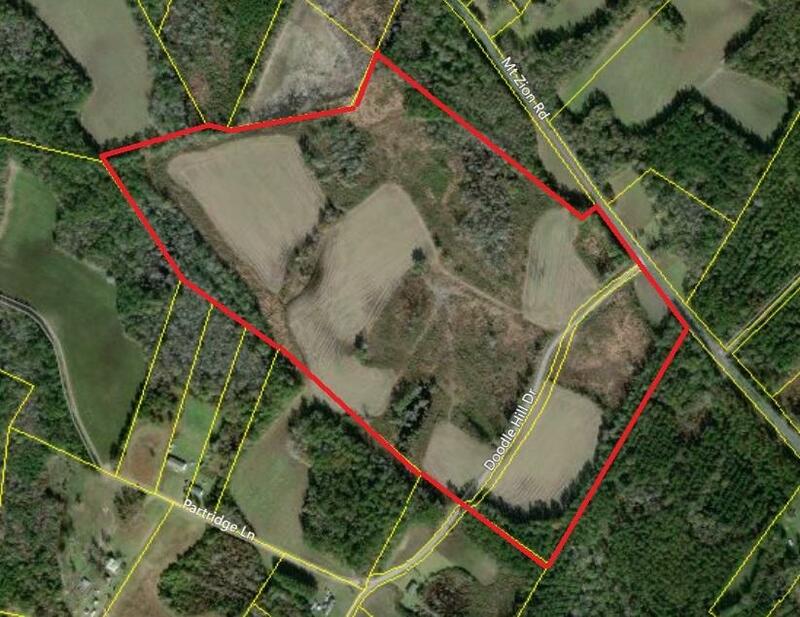 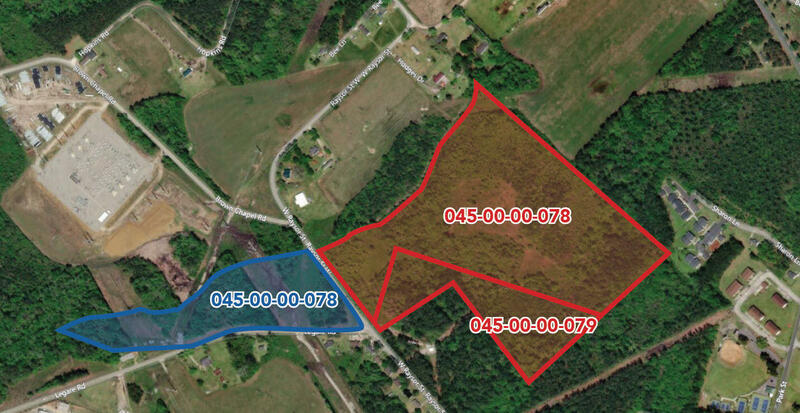 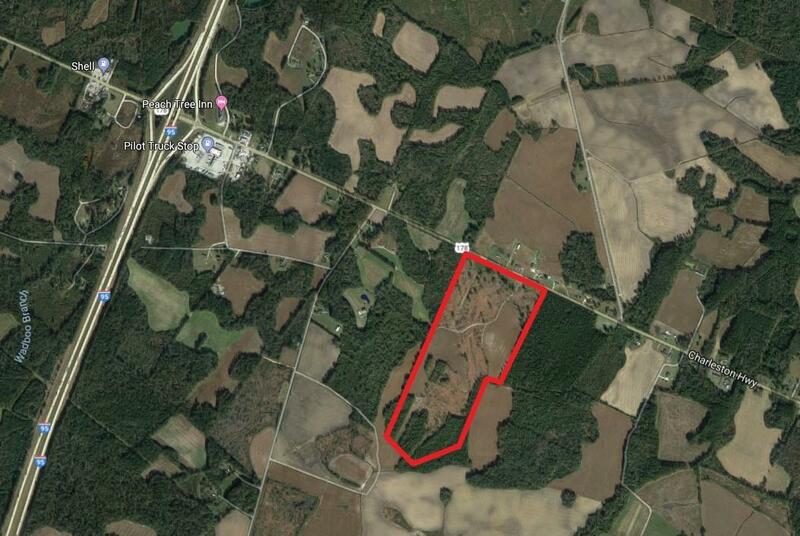 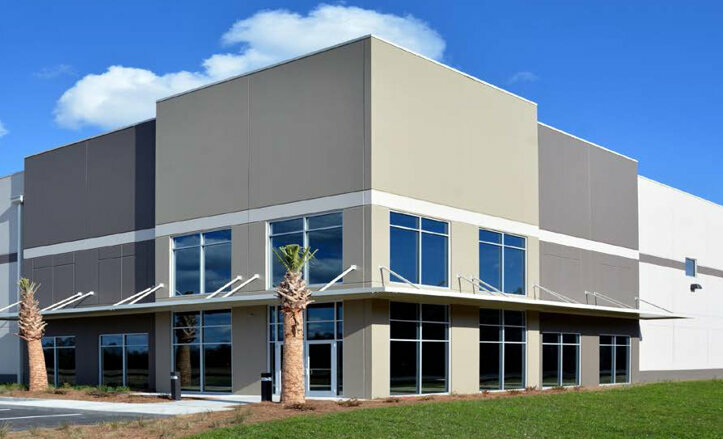 87.75 acres on Charleston Highway located only 1 mile for I-95 and 3.5 miles from I-26. 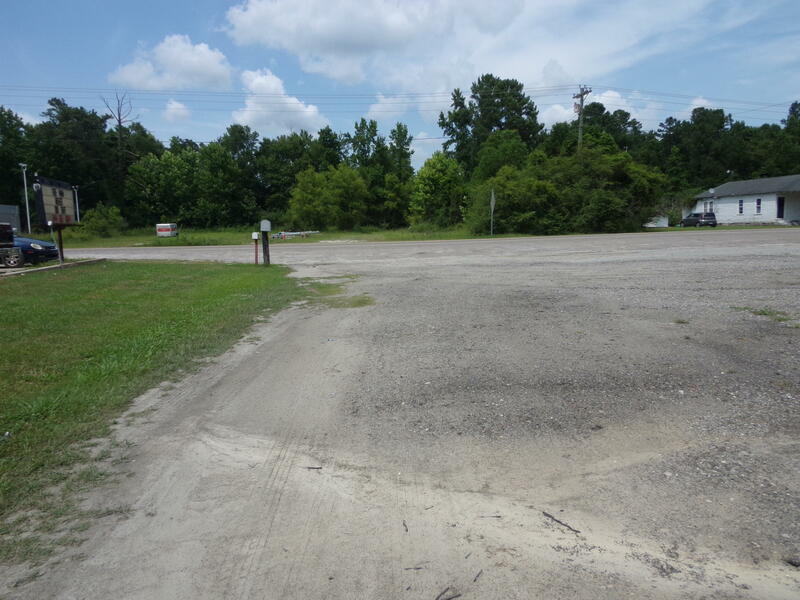 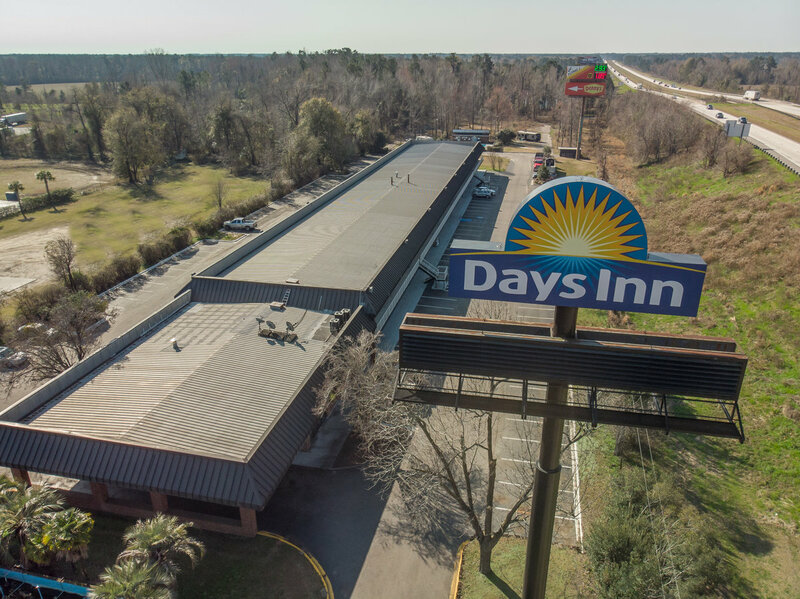 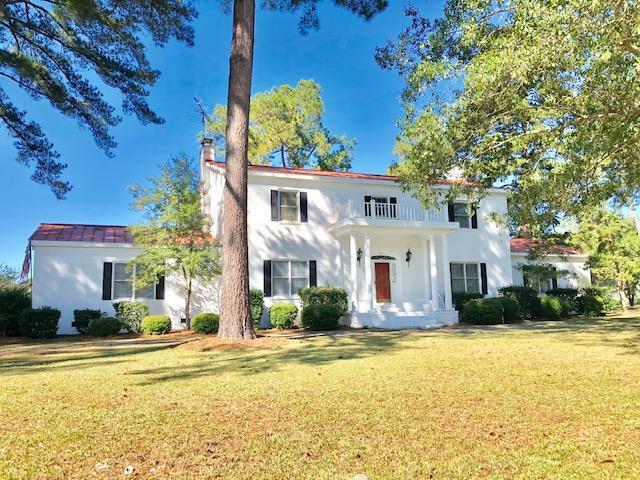 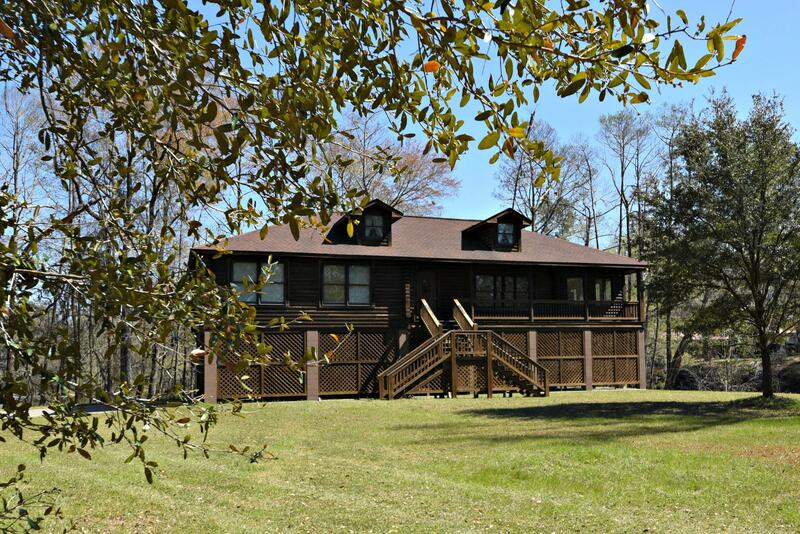 Prime location near I-95! 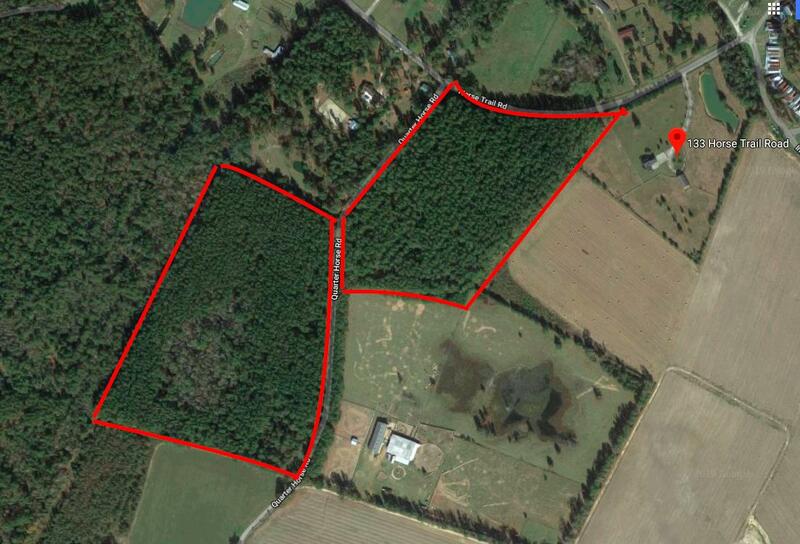 Large acreage for multiple uses. 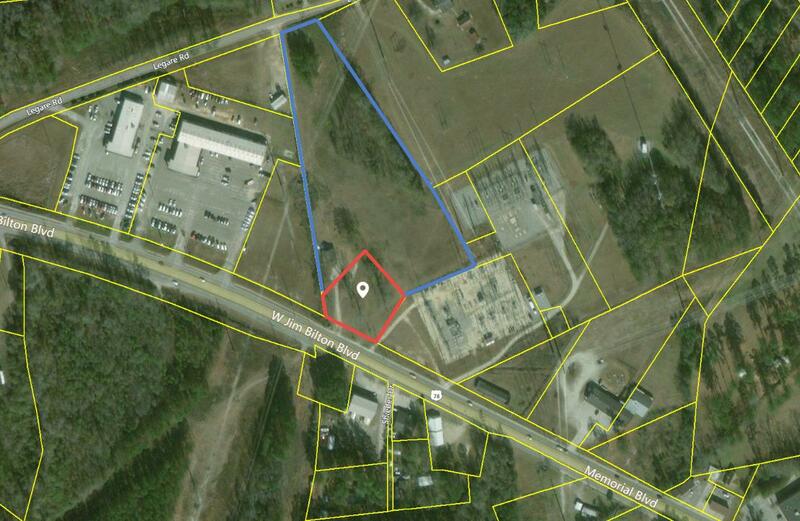 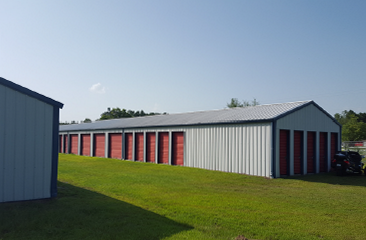 Property consists of 2 parcels - up to 6.33 acres available. 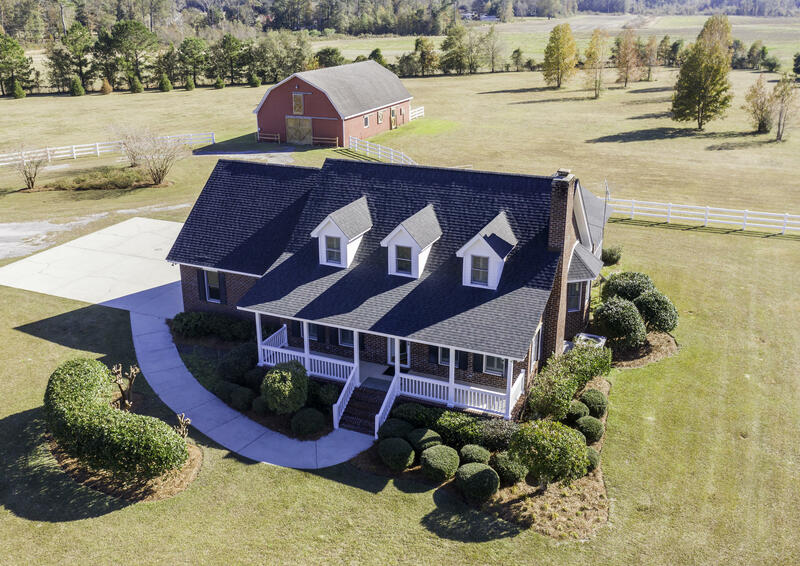 Ownership interested in Sale or BTS. . 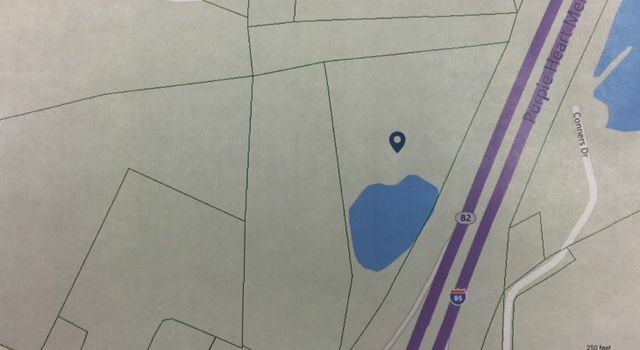 Located in the Opportunity Zone!